NYSERDA (NY) invites local governments, school districts and other community partners in NY to apply for the second round of Solarize campaigns through Community Solar. Applications will be accepted until November 16, 2015. In 2015, more than 30 Solarize campaigns were launched in communities throughout New York with support from NYSERDA. 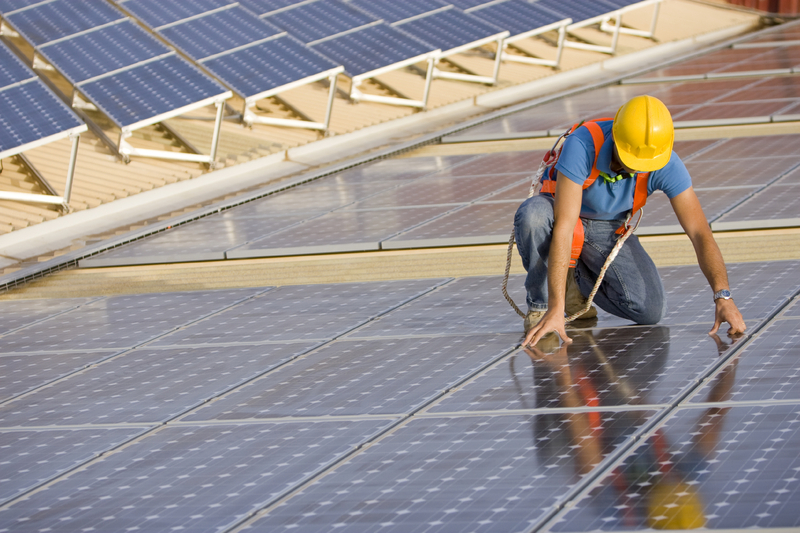 These local campaigns have helped hundreds of businesses go solar. The solar energy industry is on the rise, and helping to lead the way in cleaner, sustainable energy. The cost of producing and purchasing solar energy systems has dropped significantly over the past few years, in part due to tax credit and rebate programs such as the Solar Investment Tax Credit (ITC). The ITC is one of the most important federal policies supporting the solar energy industry currently, creating a 1,600% annual growth since 2007. The ITC has been critical in reducing prices and making solar energy systems affordable to American residential and business early adapters to the technology, creating jobs and driving growth across the country. Full disclosure: We at SmartWatt are big fans of solar energy. But solar energy does face a few challenges. To date, the biggest one is economic: Even though the prices of manufacturing and installation have rapidly been falling, the costs associated with solar energy production still exceed the costs of more conventional generation by a significant margin. There are other challenges too, such as intermittency, storage and grid integration. But all of these are minor obstacles that can be overcome with ingenuity, technological breakthroughs, and planning. Here are three of the biggest roadblocks solar energy has to navigate. Solar energy is widely accepted as an excellent source of energy, but it more than that. Solar energy offers a range of benefits—multidimensional, undeniable, and paradigm-shifting. Here are some of the biggest advantages of solar power, but this list is by no means exhaustive. Solar energy is here to stay, and most of us are becoming more familiar with its practical implications. Even if you’ve beefed up your solar vocabulary to include arrays, concentrators and inverters, there is still much about solar power that may surprise you.